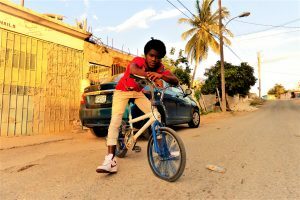 Cody Campbell, more popularly known as Pitch Jm…aka Dubble Dee was born on the 12th day of december 1993 and was brought up in the St Catherine community of Central Village, where he was also schooled at the White Marl Primary And Junior High School. Pitch’s first stage performance was in 2011 alongside the likes of Popcaan, Tommy lee And Boom Steppa, that night a new community star was born. Everyone was talking about Dubble Dee’s splendid performance. Pitch continued to perform at community events until he got his chance to record and release his first official single for Nexxstep Network in 2014 and has since released singles for Kemistry Records and England based label In-ex Records. Dubble Dee was also featured on Boom Steppa’s My Way EP. 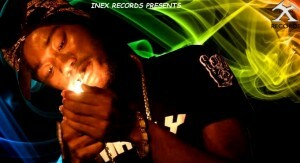 An official HD music video has also been release for the track titled “Up In A Di Club” . 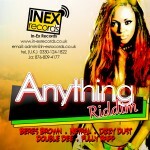 Now promoting In-ex Records produced song “Clean” on the anything Riddim Ep as well as his latest release Make That Money. Dubble is one destined to be a force to be reckoned with in the near future and is determine to keep on working hard to ensure this.